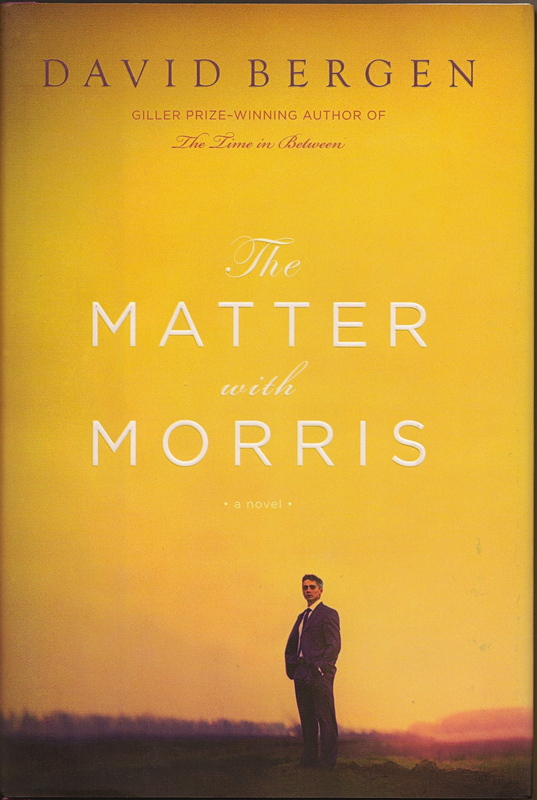 This entry was posted in Books and tagged David Bergen, Mennonite, The Matter with Morris by doradueck. Bookmark the permalink. Maybe I’ll hear from you later then — or you’ll blog about it. I’m looking forward to reading especially if I can hang in there until page 76. Chances are you’ll have a completely different experience of it. It’s always interesting to me (as book clubs show) how differently we all read books. BTW, if you’ve not got a copy yet by the time you’re next in Winnipeg, you can borrow mine.